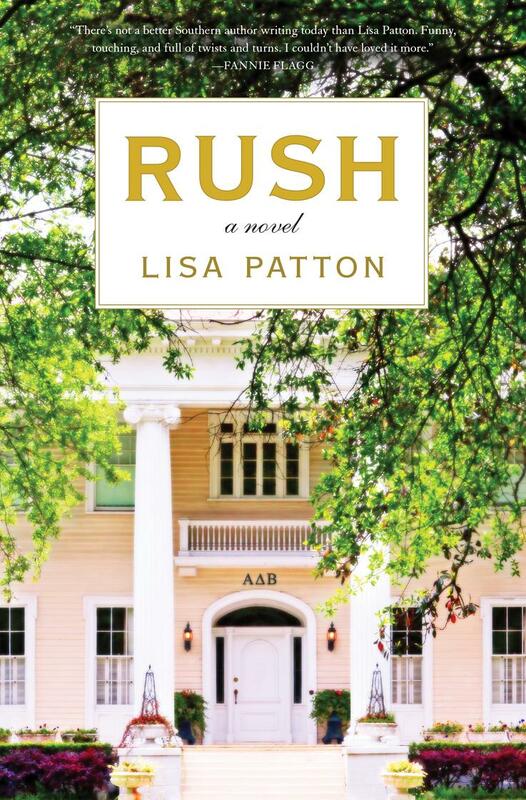 When Lilith Whitmore, the well-heeled House Corp President of Alpha Delta Beta, one of the premiere sororities on campus, appoints recent empty-nester Wilda to the Rush Advisory Board, Wilda can hardly believe her luck. What’s more, Lilith suggests their daughters, both incoming freshman, room together. What Wilda doesn’t know is that it's all part of Lilith’s plan to ensure her own daughter receives an Alpha Delt bid―no matter what. 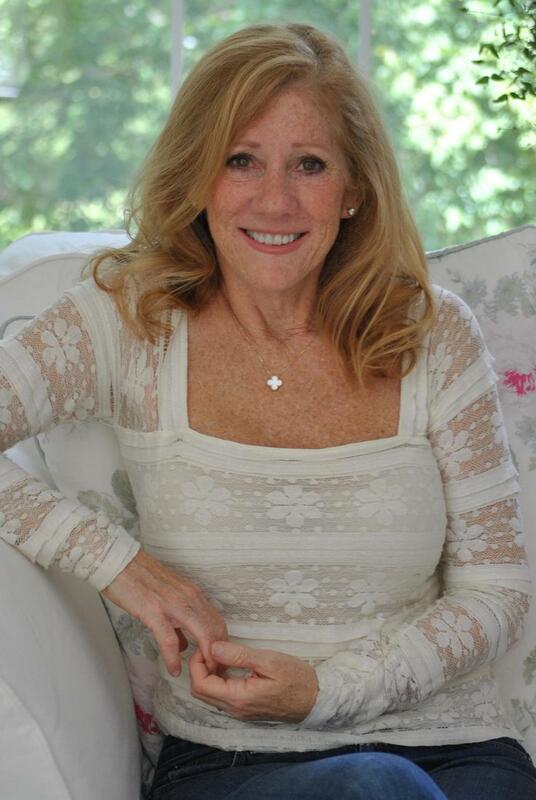 For 25 years, Miss Pearl, as her “babies” like to call her, has been a housekeeper and a second mother to the Alpha Delt girls, even though it reminds her of a painful part of her past that she’ll never forget. When an opportunity for promotion arises, it seems a natural fit. But Lilith Whitmore slams her Prada heel down fast, crushing Miss Pearl’s hopes of a better future. When Wilda and the girls find out, they devise a plan destined to change Alpha Delta Beta―and maybe the entire Greek system―forever.